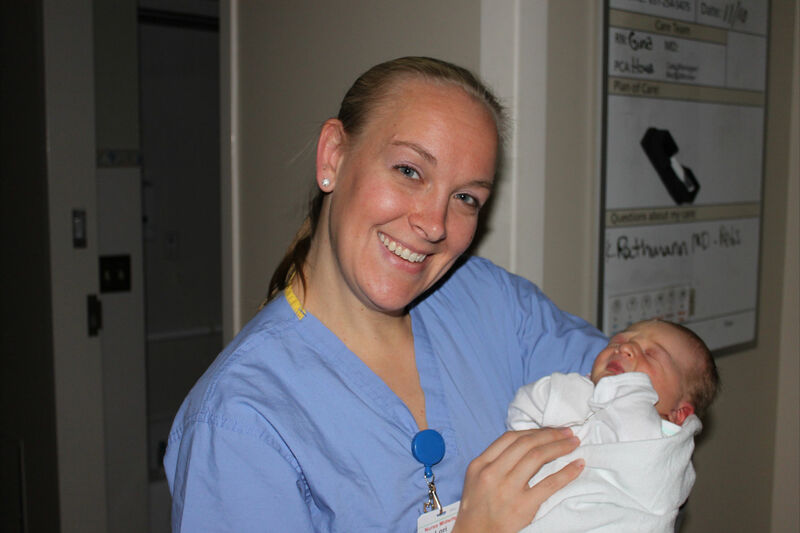 Certified nurse-midwives (CNM’s) are independent health care providers that manage, consult, co-manage, or refer the care of women throughout their life cycle. Although mainly associated with the care of women through pregnancy and childbirth, midwives provide care before conception, breastfeeding assistance, annual exams and physicals, consultation and prescribing of birth control, and of course, care through pregnancy, childbirth and the postpartum period. Midwives are also capable of checking for and managing common illnesses in adults (i.e. sinus infections, bladder infections). Midwives work closely with a supportive team of nurses, obstetricians, anesthesiologists/nurse-anesthetists, family practice physicians, and nurse practitioners. Midwives consult with physicians often if the health of their patients varies from the norm or a variation puts them in a higher-risk for problems. Midwives are experts at what is normal and healthy and it is their job to know when things are outside of normal health for a patient.